I am not huge on hair products. I find that most products leave my hair with a bunch of yucky build up. 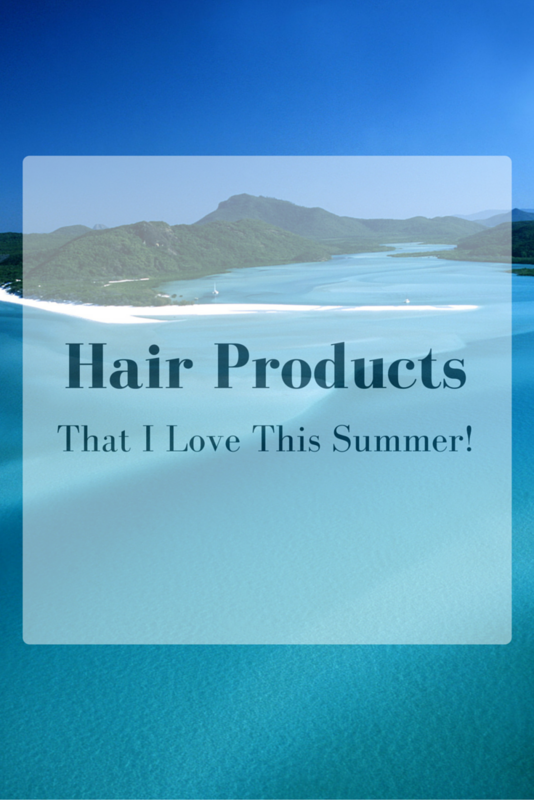 This summer, however I am loving a few hair products. I thought I would share them with you! Damage Detox by Pantene- This shampoo and conditioner line has helped my hair regain its balance. I had trouble with oily spots on my scalp and dry ends. This shampoo/conditoner has brought my hair back to 'normal' and I really like it! Pantene's Airspray- I normally hate hairspray, but this one is so nice, light and truly touchable. It smells great, as well! Herbal Essences Naked Volumizing Souffle- I use this when I am going to wear my wavy hair 'naturally'. It is also light and helps define my waves nicely. It isn't sticky, which I find most other mousses are. 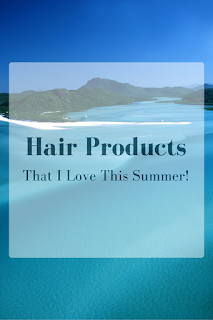 What products are you loving this summer? I love the John Freida 7-Day Volume, as well as that brand's sea salt spray. I may have to give those a try! I love that airspray from Pantene! I'm also loving a Clairol dry shampoo that I got in a Target beauty box. I use it as a texturizing spray and it's awesome! Ooooo! I didn't know they had a dry shampoo! I will have to look for that!